You’ve likely eaten many pepperoncini peppers in your life, whether you’ve realized it or not. 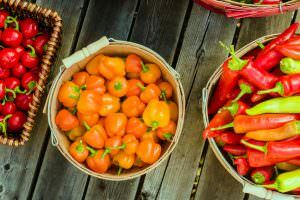 In pickled form, they are common in (or on) many meals, including some American favorites like pizzas, salads, sub sandwiches, and Italian antipasto. 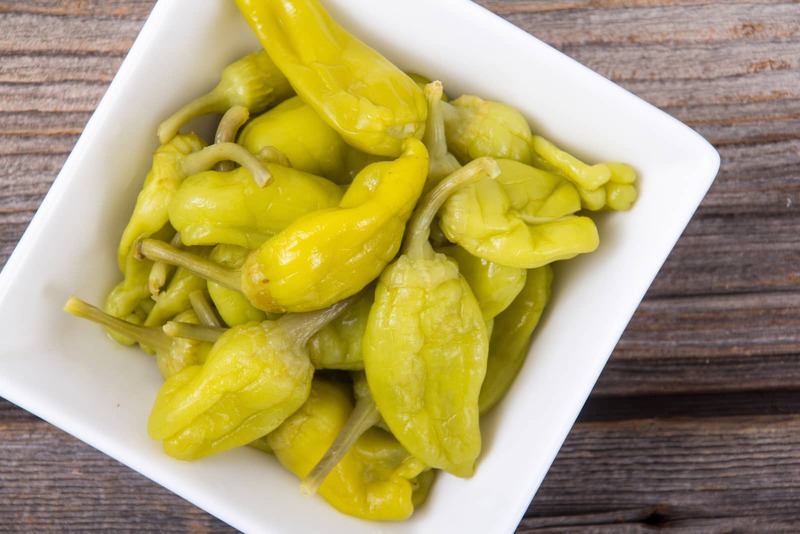 Pepperoncini is mild, tasty, and quite easy to find! 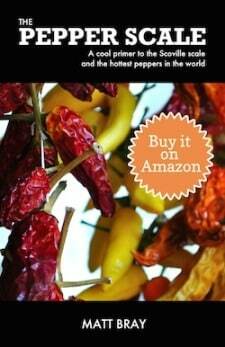 How hot are pepperoncini peppers? They barely nudge the pepper scale, right down there with the pimento pepper in terms of hotness. 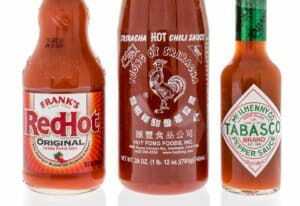 They’ve got a heat that borders on a tang, especially when pickled. 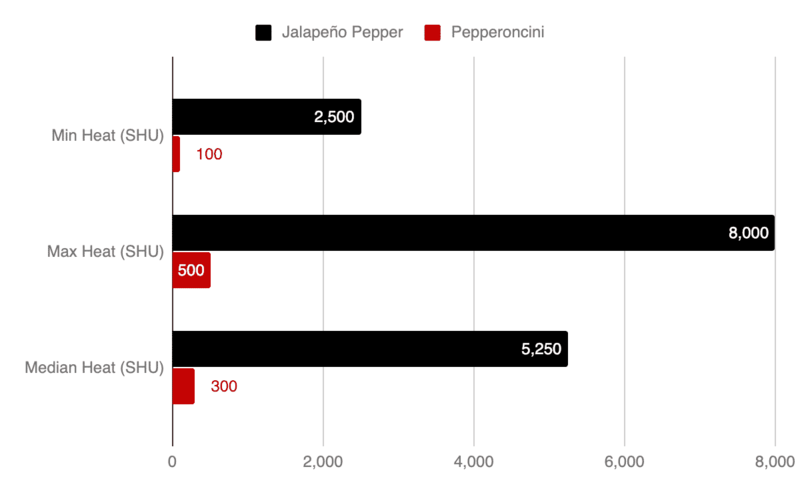 The pepperoncini (100 to 500 Scoville heat units) is much closer to a bell pepper than a jalapeño, which comes in on average 40 times hotter. If you love a dash of spicy and love pickled things, you’re going to absolutely adore pickled pepperoncini. It’s got that slightly sweet heat tang that brings many foods to life. 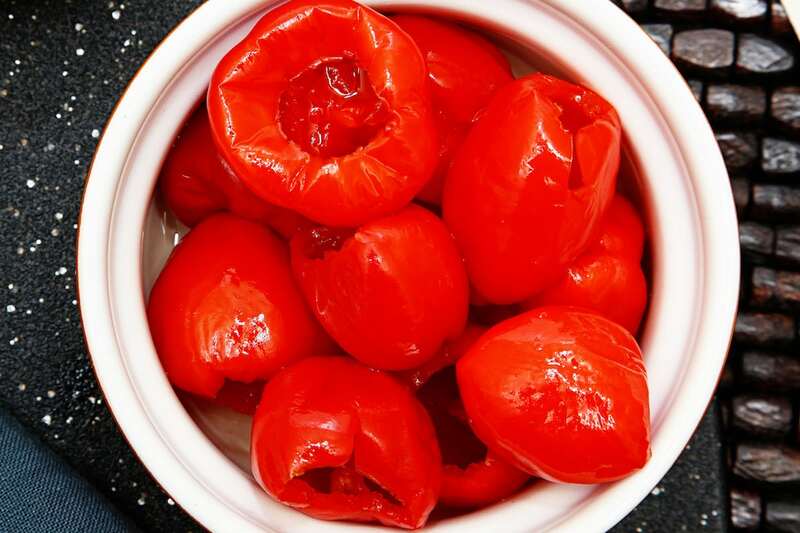 This is an Italian staple for antipasto, and they add flavor to all sorts of popular foods, from pizza and salads to sandwiches of all types. They are also very tasty raw and cooked into foods, but really the pickled pepperoncini is where this chili shines the most. Where do pepperoncini come from? Pepperoncini hail from Europe originally, specifically Italy and Greece have deep ties to this chili. They go by many names. The most common variation is peperoncini (one less p), but the Italians also call it friggitello or a common general pepper name: peperone (not to be confused with the sausage pepperoni). In English, it’s often referred to as the Tuscan pepper, the golden Greek pepper, or the sweet Italian pepper. What do pepperoncini look like? In terms of size, this is a medium length (two to three inches) tapered pepper sort of like the Anaheim pepper in shape, and they certainly look a lot like a banana pepper too. They start a light green and ripen to a red color, though the majority of pickled pepperoncini are of course the green variety. They are often sliced into wheels or diced for use on pizzas and sandwiches. Where can you buy pepperoncini peppers? The good news is that most grocers will carry pickled pepperoncini. Look for them near the other pickled products in the canned section, not in the vegetable area. You’ll also find great deals on it online (see here at Amazon.com), especially if you are looking for bulk sizing or harder to find imported brands for a more Italian or Greek feel. Some markets may carry this chili fresh, but typically you’ll need to venture to a specialty shop. And even at your local Italian grocer, they often will have whole pickled chilies and not the fresh varieties. Call around if you are searching. 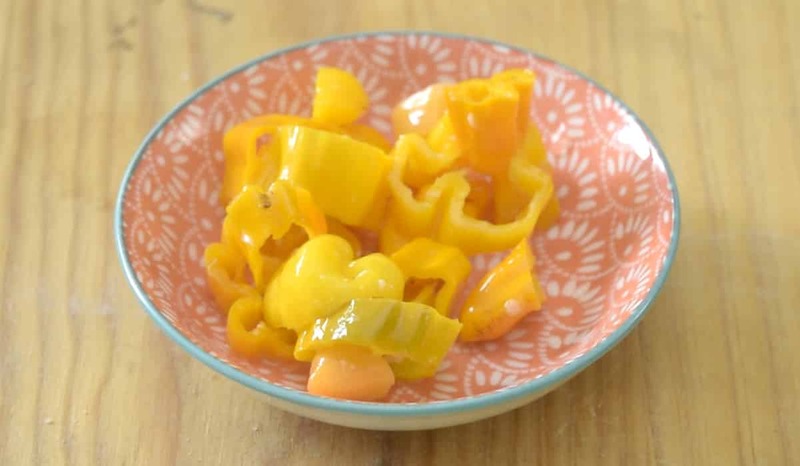 If you’ve got the gardening gene and eat a lot of these peppers, you can of course give growing these chilies a go. You could even pickle them yourself as a fun food hobby. 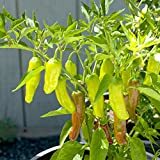 You can find pepperoncini seeds and plants online for relatively cheap or visit your local garden shop to see if they have them in stock. 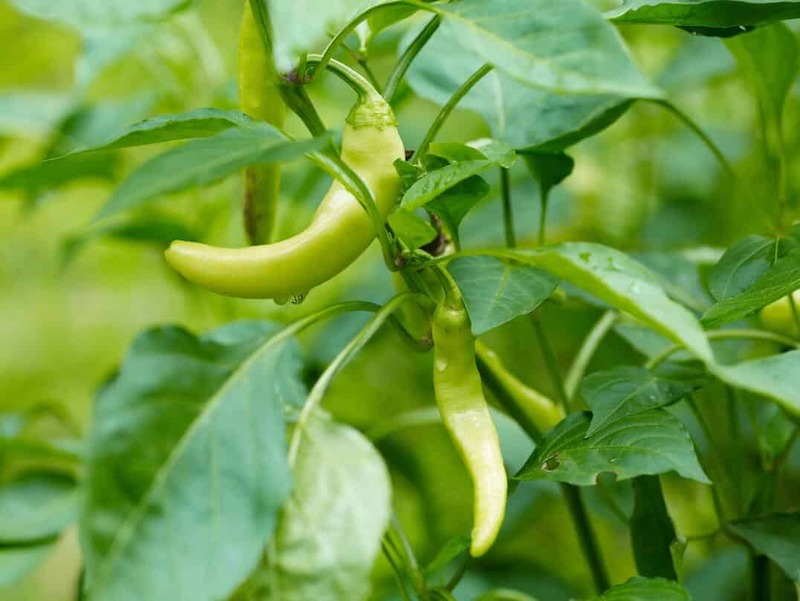 The pepperoncini is one of those chili peppers that we all know much better than we think. You’ve likely tasted this chili and loved the sweet tang it gave to your meals. This is an easy chili to get into and very easy to find too. 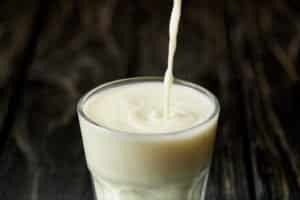 Have some in your refrigerator to add a small kick to your favorite meals. What's A Good Pepperoncini Substitute?